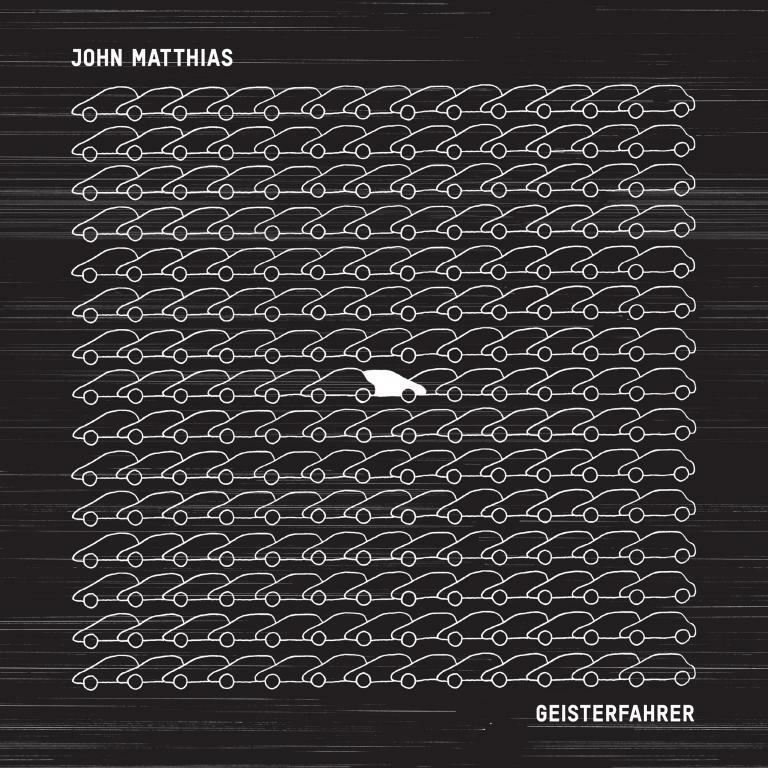 John Matthiasʼs latest album, 'Geisterfahrer' features thirteen stunning tracks with John performing on piano, violin and guitar, as well as vocals. A gorgeous, delicate and diverse suite of idiosyncratic composition ranging from solo piano to acoustic folk and neo-classical. The album was partly recorded at a 600 year-old school in Ashburton, Devon, with the unique and fantastic acoustic of this space being reproduced onto all of the other tracks on the album by producers, Simon Honywill and Jay Auborn. For fans of Nico Muhly, Max Richter, Sam Amidon and Arvo Part.